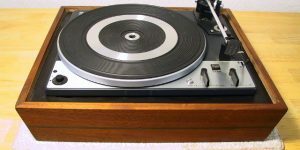 Audio Equipment news and reviews from Vinyl Cubes - new and vintage stuff. 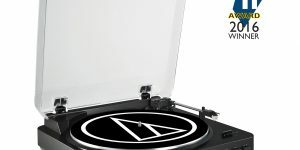 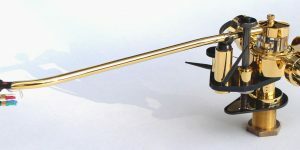 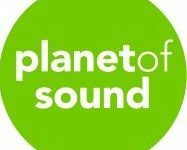 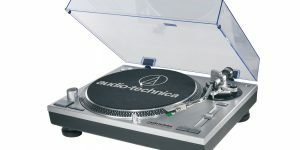 This category contains news and reviews of a variety of audio equipment with a focus on turntables and record care gear. 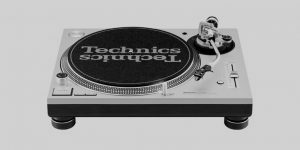 Here’s What the World Is Saying about Turntables. 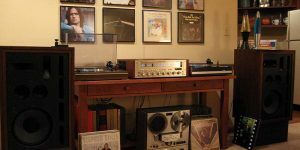 This is a compilation of turntable reviews that I’ve read throughout 2016.